A sweet miller's daughter was locked in one of the rooms at the royal castle. She had to make gold out of straw. Only then would the king marry her. Luckily there was a little man who could help her. In exchange for his help he asked for her firstborn unless she could guess the strange little man's name... Do you think she guessed correctly? Did you know that the Grimm brothers were the ones who thought up Rumpelstiltskin? 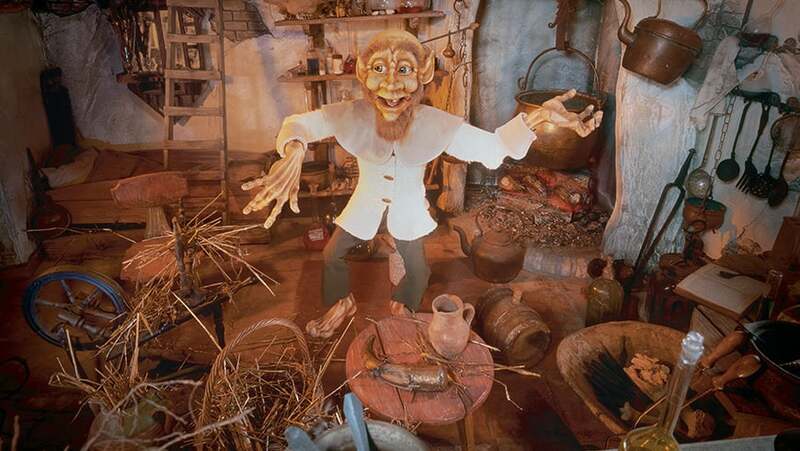 The first ever story about Rumpelstiltskin dates back to 1705!